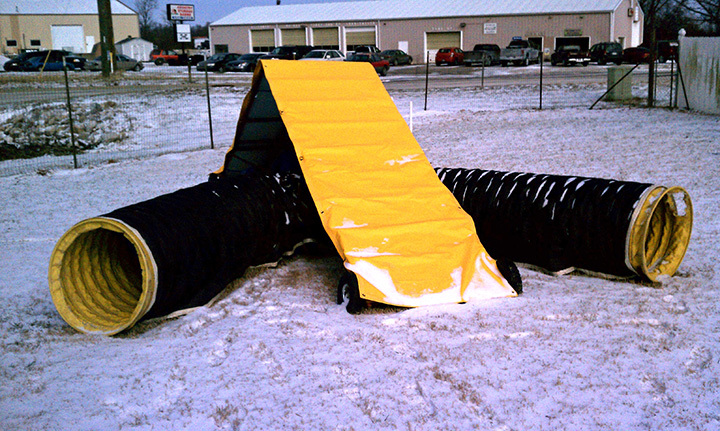 Protect your equipment from the ravages of weather with our heavy duty, custom made agility equipment covers. 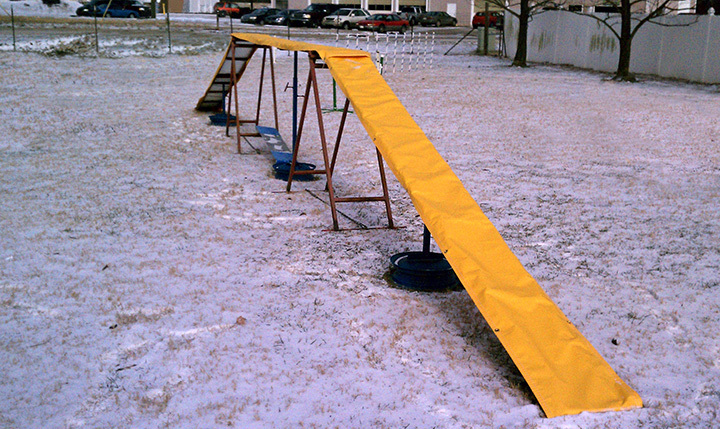 Extend the life and postpone costly replacement of the running surfaces of your agility equipment. Dog walk covers are manufactured in sets of 3 equally sized sections to make application easy. Order 1 section of the 12' Dog Walk pieces above to cover the board only. We recommend using clamps on the teeter cover. Not shown. Table Cover is 4 ft. square providing complete coverage of the table surface and sides. One piece construction with grommets at the center of the length to allow a bungee to be attached at the apex of the A-Frame. This provides even distribution of the cover over the frame and easily keeps it in place when working in windy conditions. You can just tuck the excess material under the legs of the equipment and secure with clamps or bungees. for anything, any shape, any size - Just Ask Us. Teresa Hatcher, owner of Systematic Agility in Newburgh, Indiana has been testing our A-frame and Dog Walk covers on her outdoor equipment with both textured, and rubberized surfaces. 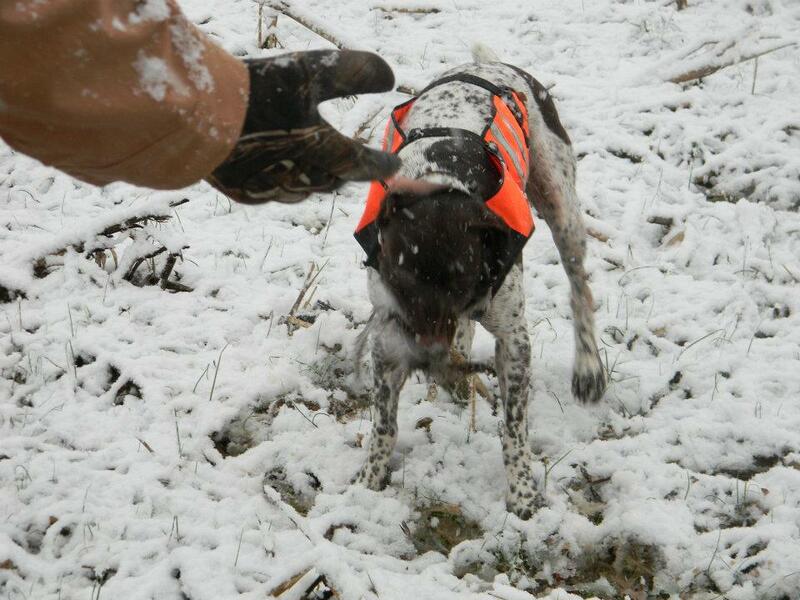 They have been through the worst winter in recent history and some of the worst wind and thunderstorms as well. These covers have proven to be durable and easy to apply in adverse conditions. Call for quote. Allow 2 - 4 weeks for delivery.